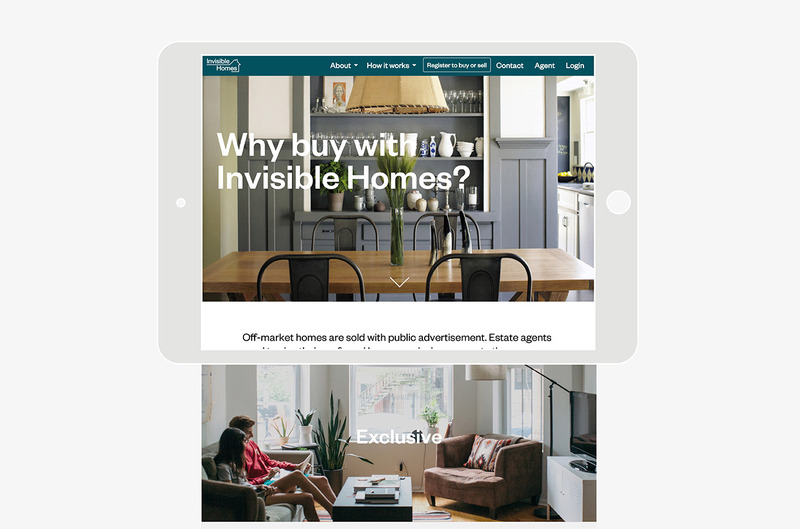 One in four £1m-plus homes are sold off-market, so you won’t find them on traditional property websites. Londoners are increasingly looking to sell their homes off-market in a bid to avoid tell-tale online price drops. This makes life tricky for buyers, who feel they have to hassle estate agents to have any chance of viewing these exclusive homes. 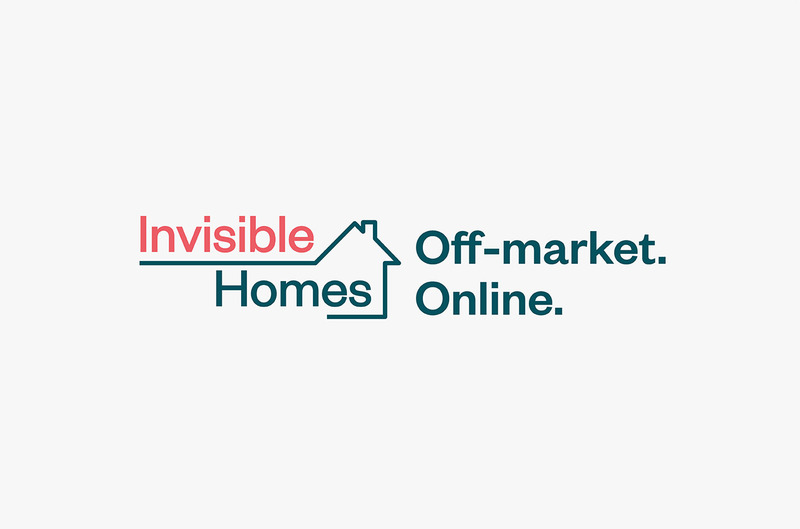 Invisible Homes exists to give access to these off-market properties to purchasers. 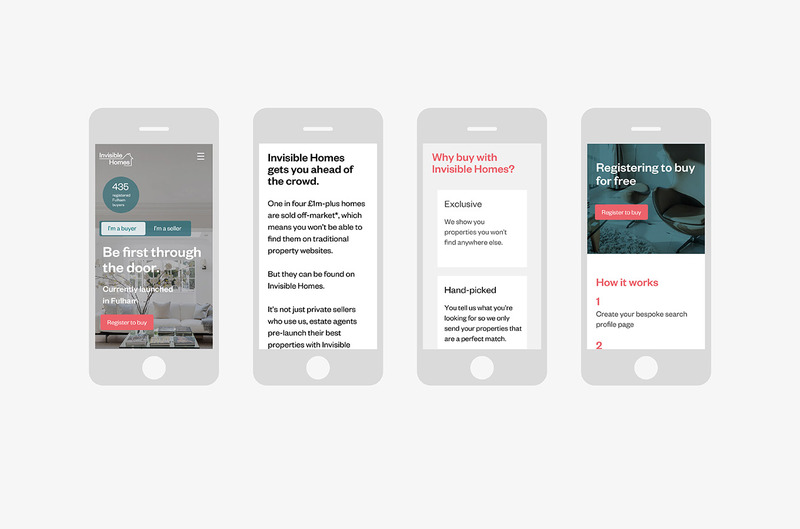 Graphical worked with Invisible Homes to update and improve their identity. 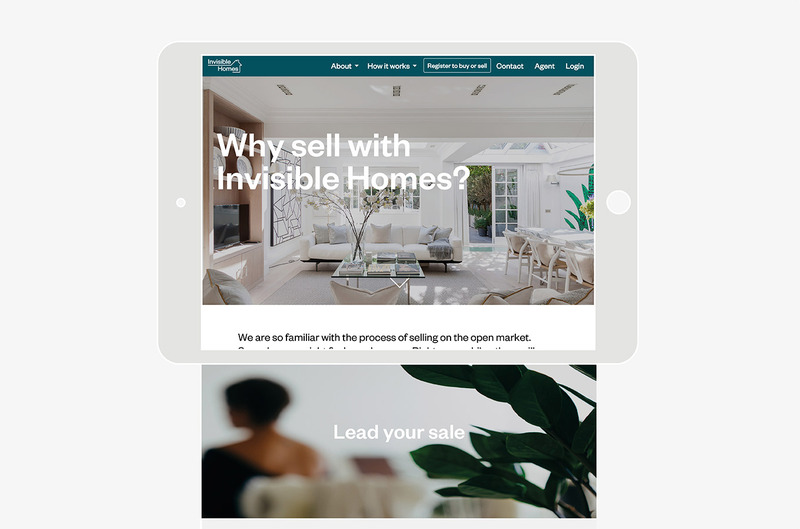 Once this was complete we revied the whole site from a UX angle and made changes throughout to ensure the purchaser and seller journeys were efficient and convertible.